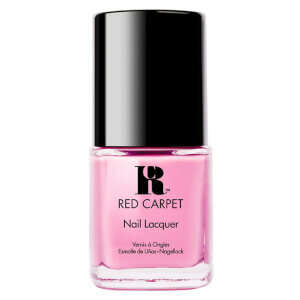 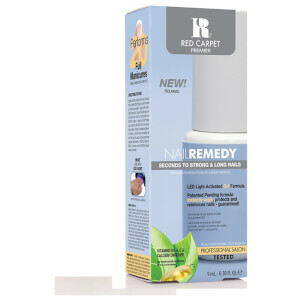 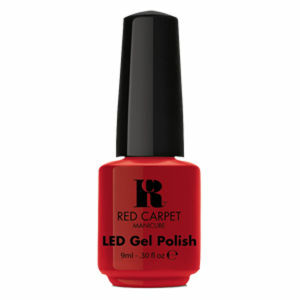 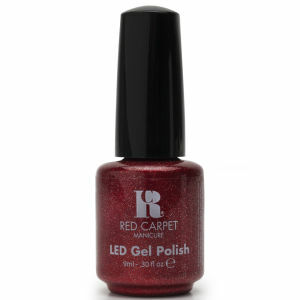 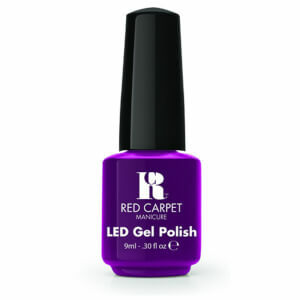 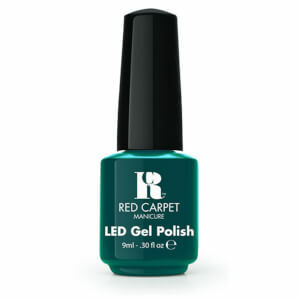 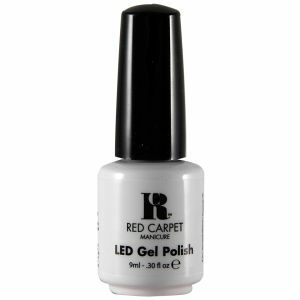 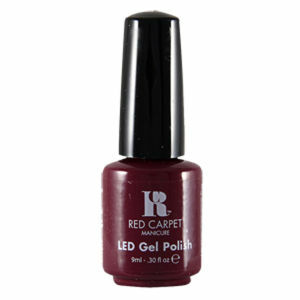 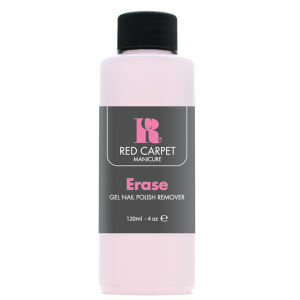 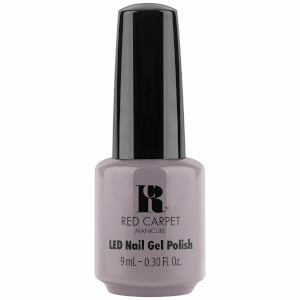 Red Carpet Manicure is the world's first at home gel manicure kit. 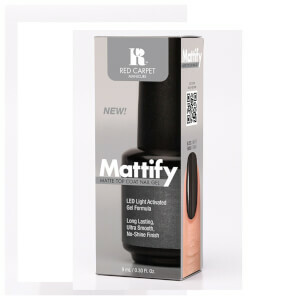 Transforming the popular professional gel manicure, a treatment previously exclusive to salons and spas, into an easy, affordable and high quality at home system! 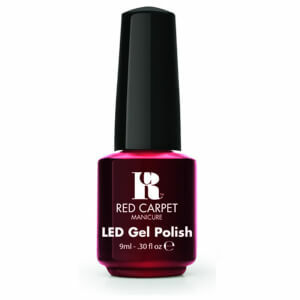 Just like a nail polish, you paint Red Carpet Manicure onto nails with a brush and a gel, each layer is cured under an LED lamp in as little as 30 seconds. 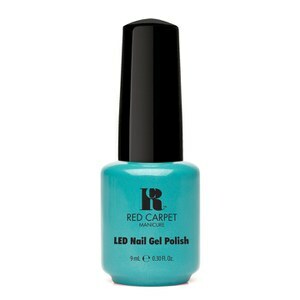 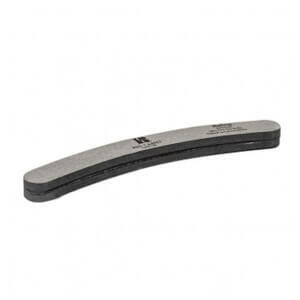 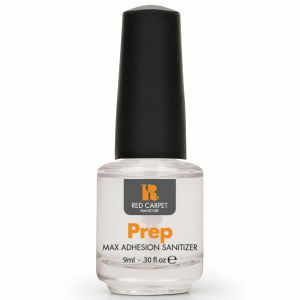 The result is a high-shine long-lasting manicure that is instantly dry. 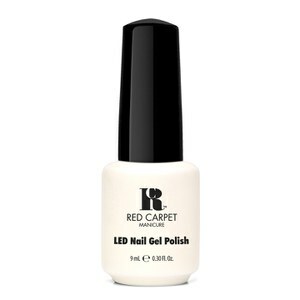 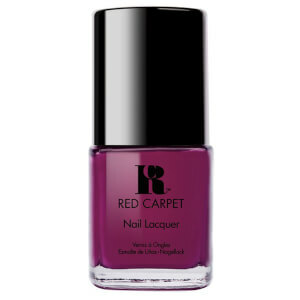 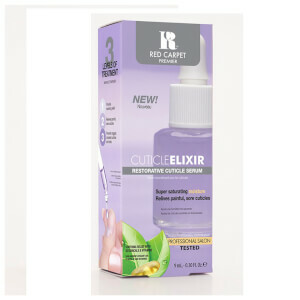 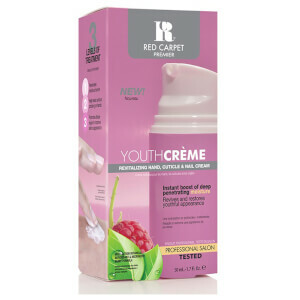 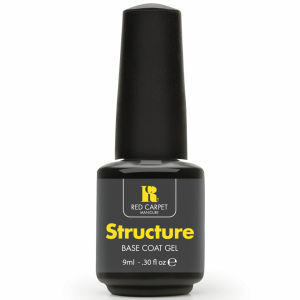 With high quality technology formulation to create the gel colour polish, Red Carpet Manicure sits at the fore front as a professional standard beauty brand. 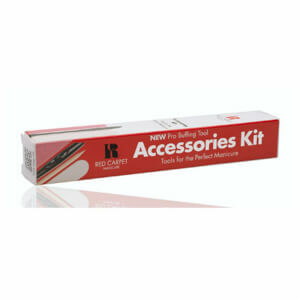 Results that can be achieved in your home with a complete starter kit! 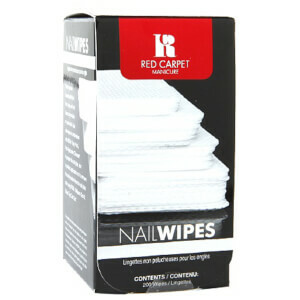 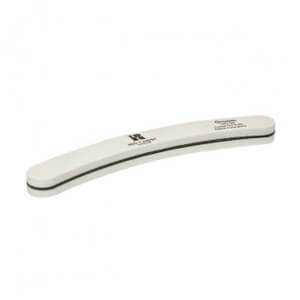 Fabulous nails have never been so easy.